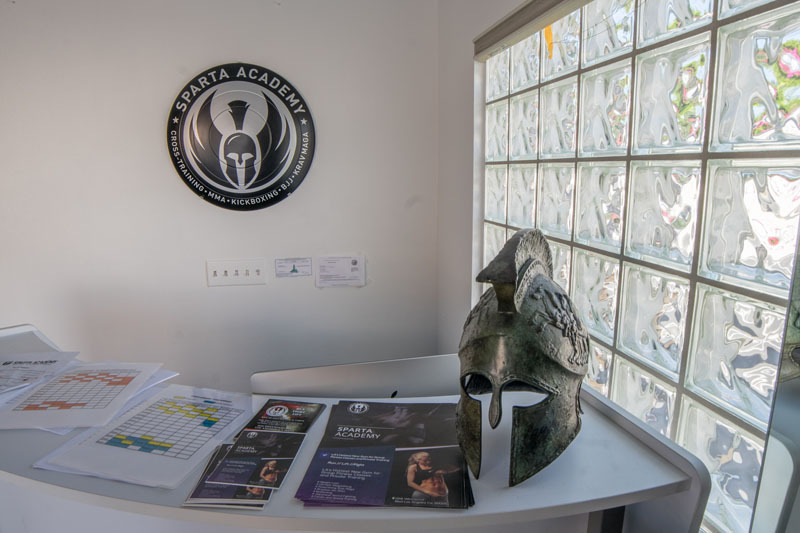 Sparta Academy specializes in weightlifting training in West Los Angeles. Weightlifting improves and sculpts your form while increasing your body’s mobility. 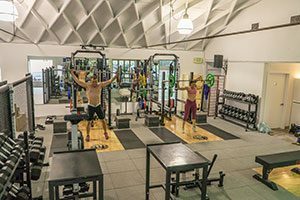 Our Los Angeles team of strength trainers have years of professional athletic experience. 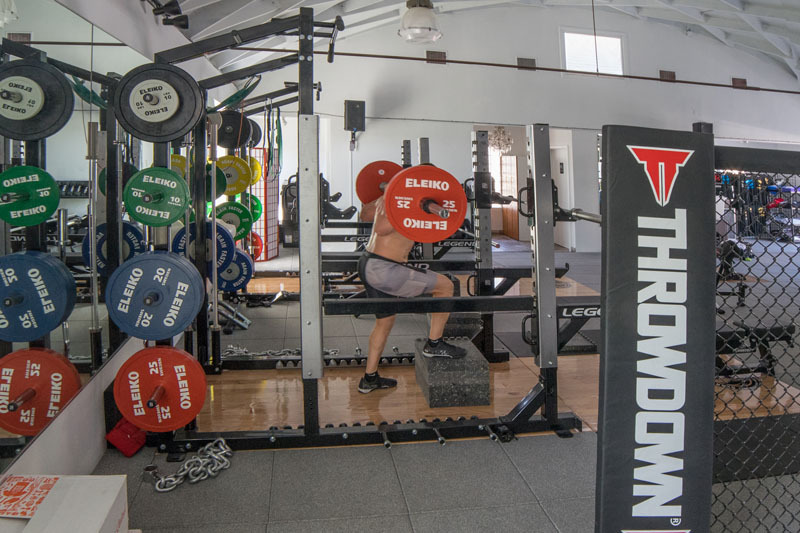 Let us show you how individualized Olympic and powerlifting training can help you target the specific muscles you want for shape, tone, and power. 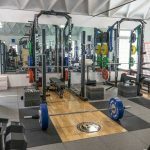 Why Get A Weightlifting Trainer? Don’t waste any more energy on long aerobic workouts that don’t get you the results you want. A weightlifting routine is specifically designed to work the entire body. Your overall exercise time decreases, while your body benefits increase. Don’t risk unnecessary injury due to bad form. Your trainer can get you toned safely in less time with a personalized lifting routine. 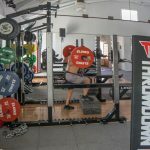 Strength trainer Adam Townsend, owner of BodyMechanxs, has been an athlete, weight lifter, and trainer for nearly two decades and has helped countless lifters improve their mobility, form, and technique. 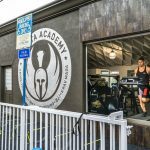 With private training, Adam will analyze and address specific weaknesses in your physique that are limiting your performance. By correcting complex movement problems, you will see a marked improvement in your overall performance. Olympic weightlifting can sound intimidating. This sport only becomes dangerous as the result of improper form and technique. Proper Olympic weightlifting is safer than many of your favorite contact team sport such as football, soccer, and basketball. When you work with professional trainers and coaches, you learn to safely work within your bodies limits while getting maximum, powerful results. 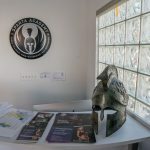 For Olympic lifting, powerlifting and weightlifting in West Los Angeles, you can count on Sparta Academy. 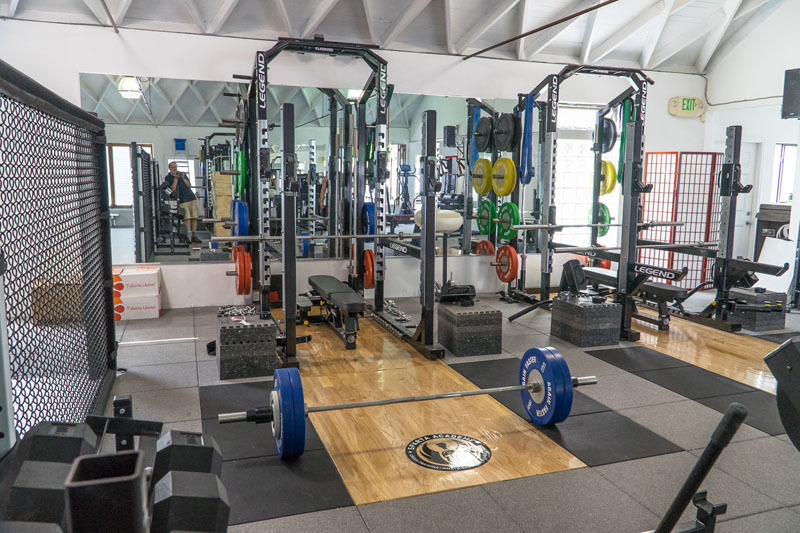 With small class sizes and one-on-one training sessions, we offer the best weightlifting trainers and top of the line equipment. 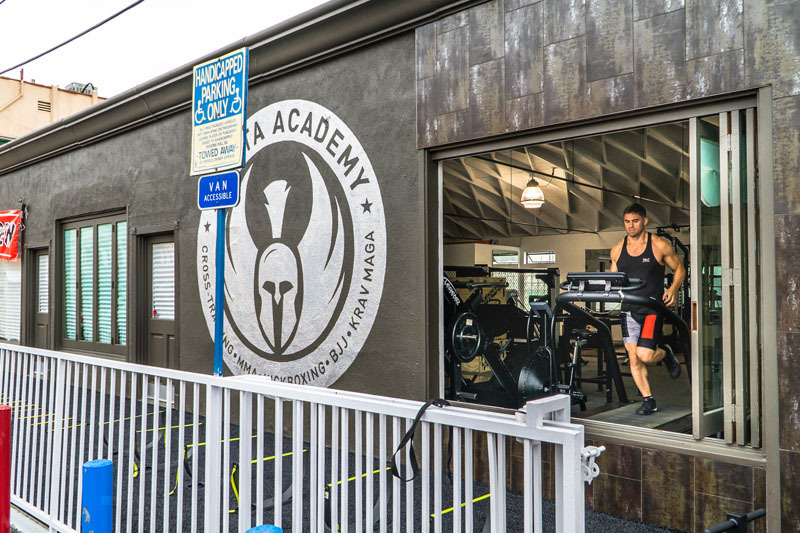 Walk-in or call us today for a personal training appointment. We look forward to seeing you.